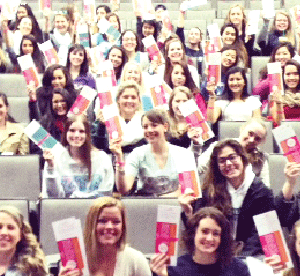 Educates 10 young women about their personal risk for breast + ovarian cancer. 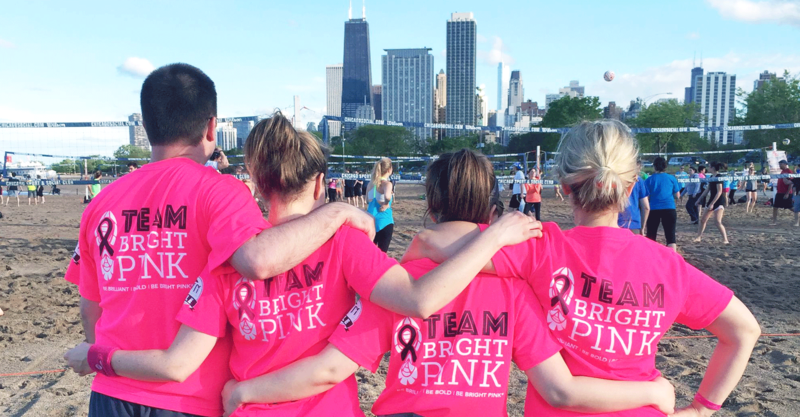 Bright Pink's MISSION is saving women's lives from breast and ovarian cancer by empowering them to live proactively at a young age. It’s a fact that breast cancer will affect one in eight women at some point in their lifetime, and is the leading cause of cancer death in women ages 15 to 54. Ovarian cancer, while far less common than breast cancer, is often called "the silent killer," because the symptoms can be very difficult to detect. As a result, only about 19% of ovarian cancer cases are caught before the cancer spreads. Targeting the 52 million young women between the ages of 18 and 45, Bright Pink provides a community of individuals and innovative resources that deliver everything one needs to know about breast and ovarian cancer. Through a variety of tools, people are empowered to be proactive and aware. For example, The Family Health History Form is the first step in the education process. 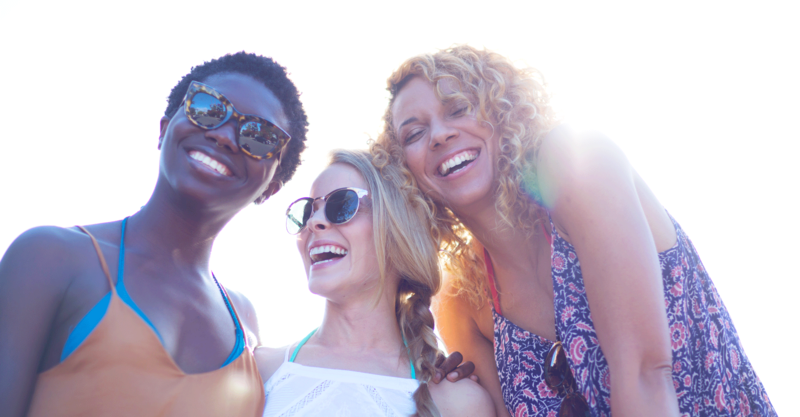 From there, women can utilize the Assess Your Risk tool that factors in your family health history and lifestyle so they can understand their own personal risk profile. Based on the results, users are directed to a wealth of additional Bright Pink resources, health care experts, peer support groups, genetic counselors, and community programs which help people to focus on education, prevention and early detection – three life-saving actions that are essential in the battle against cancer! Bright Pink reaches tens of thousands of women each year through in-person educational workshops and through online resources like AssessYourRisk.org. In 2014 alone. 28,000 individuals utilized the AssessYourRisk.org resource – that’s 28,000 people who were empowered to know more about their health and take action based on the results. 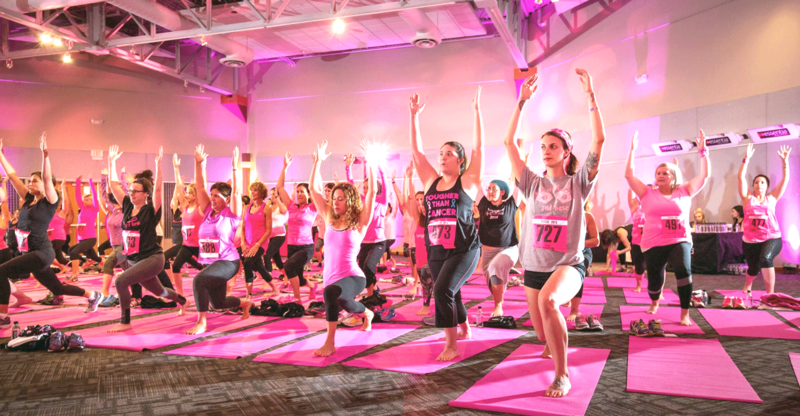 There are over 120 Bright Pink ambassadors scattered throughout the nation, but two of their most recognizable celebrity supporters are Kate Hudson and Giuliana Rancic. Bright Pink has cultivated partnerships with some of the world’s most recognizable brands in fashion, beauty, sports, finance and technology. Among them are the Women’s NBA, Aerie.com, David’s Bridal, Paul Mitchell and many more. 20-minute breast and ovarian health presentation that ground participants in the basics of breast and ovarian health, introduce them to the idea of different lifetime risk levels, provide early detection and prevention strategies, and equip them with life-saving knowledge that will inspire them to take action. Educating the next generation of women’s healthcare providers on how best to stratify and manage breast and ovarian cancer risk among their patients. The WHPEI lecture has been designed for presentation at departmental Grand Rounds at women’s health residency programs and is followed by a companion case-based learning workshop for residents. cities reached in the U.S.